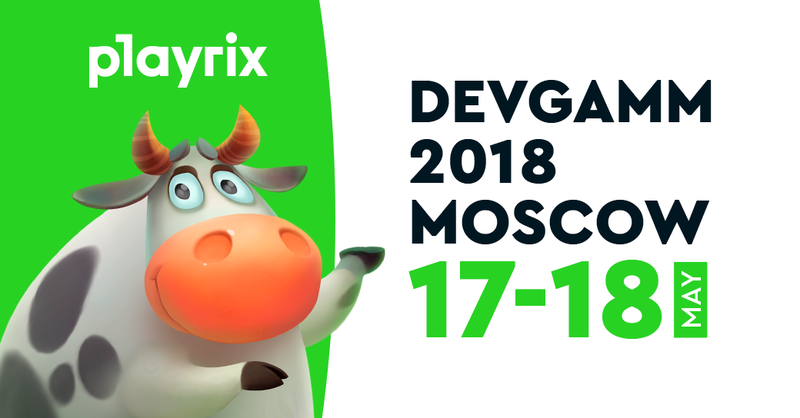 Playrix is pleased to welcome you to their booth at DevGAMM Moscow 2018! Make sure to drop by and learn more about the company. 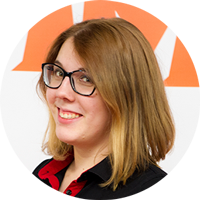 What are the amazing career choices that Playrix offers? How do they manage to create those super hit games? Can you really be part of the team when working remotely? 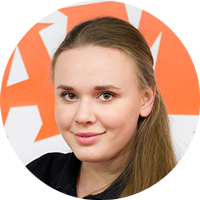 Meet Playrix representatives on May 17th and 18th at the company’s booth P2, where they’ll answer all your questions! 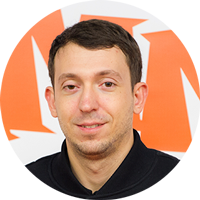 Playrix is one of the top 10 mobile game developers in the world and the most successful in the CIS region. Their chart-topping titles have been downloaded over 300 million times. More than 25 million people log into Homescapes, Gardenscapes, Township, and Fishdom every day! Currently, the company employs a distributed team of 900 professionals working from 11 offices and remotely from all over the world. This strategy gives Playrix the edge in bringing together the best and brightest talent.